Late last week there was some new chatter about the fifth generation iPhone being an evolutionary upgrade and the next iPhone would be the iPhone 4S. 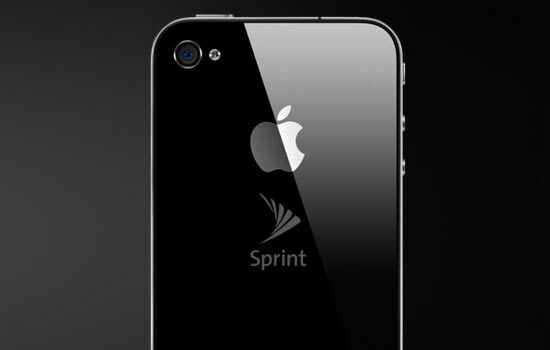 The iPhone 4S is rumored to coming to T-Mobile and Sprint this fall. Well, it looks like that rumor just became a little bit more credible. Last week, Peter Misek, an analyst for investment firm Jeffries & Co. wrote that the new iPhone would have "minor" cosmetic differences over today's iPhone 4; that it would include the A5 processor, and have improved cameras. Today, Electronista.com staff point out that Apple has a new job posting up for a Kansas City, Missouri based "carrier engineer" and would "be responsible for getting technical certification of devices[.]" Ok, I think this is a good news/bad news thing. Since I like to get bad news first, I'll take this in reverse order. The bad news is that I'm not going to purchase another webOS phone or tablet to replace my aging Palm Pre smartphone. The good news, if this rumor is in fact true, I won't have to leave Sprint, with whom I'm happy, to get a pair of iPhones when they become available. In the meantime, I'll enjoy being contract free. Sounds like we both may be doing the same thing. Been with Palm a long time but I think it is time to move on.